The Labor Day weekend is upon us and with a laundry list of outdoor activities it is a busy time for wildlife and boating law enforcers. 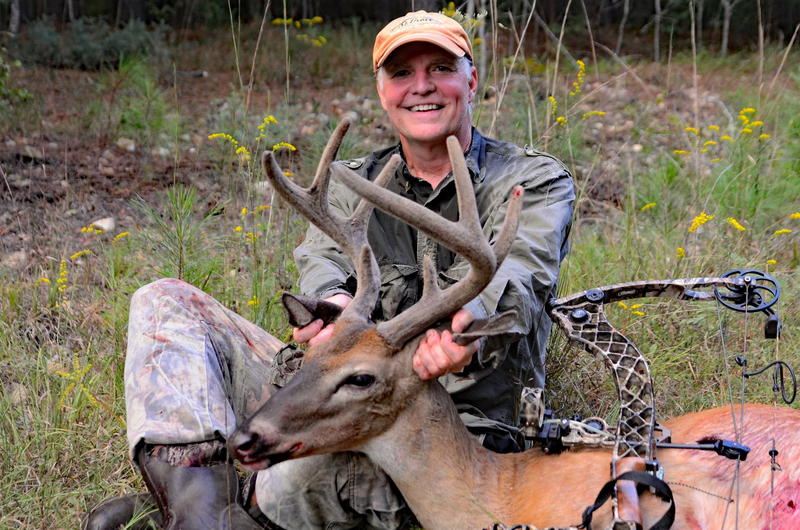 Tennessee’s first-ever special early “velvet buck’ hunt wrapped up last weekend. For three days bowhunters (on private land only) could take a whitetail buck, the first time Tennessee hunters have ever had an opportunity to take bucks with antlers still covered in velvet. TWRA reports that there were 772 bucks taken statewide during the inaugural hunt. Typically there is less than a 15 percent success rate for bowhunters, far less on buck-only hunts. It is probably a safe estimate to say at least 8,000 to 10,000 hunters took advantage of the somewhat controversial ‘velvet buck’ hunt across the state. 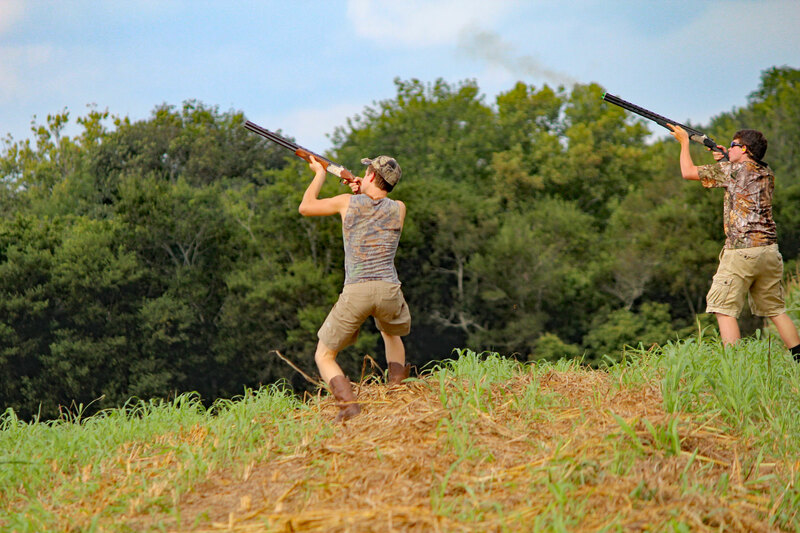 Tennessee’s dove season opens at Noon Saturday, Sept. 1. That is the day most hunters consider the unofficial beginning of hunting season each Fall. 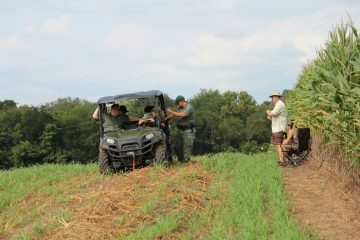 TWRA has posted dates and locations of special dove hunts to be held on public and leased lands on its web page. In addition to the start of dove season, the early season for Canada geese also starts on Sept. 1 and runs through Sept. 16 while the wood duck/teal season will be open Sept. 8 – Sept. 12. While the Labor Day holiday is considered the start of hunting seasons it is often considered the end of the recreational boating season. 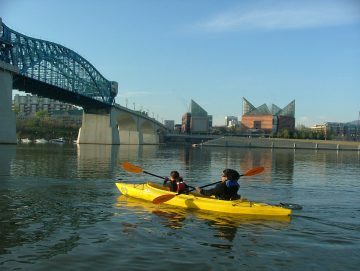 TWRA officers say they will be on the lookout for dangerous boating behavior, such as boating under the influence (BUI) and other reckless operation. TWRA officers have made 65 BUI arrests in 2018. So far in 2018 there have been 21 people killed in boating accidents in Tennessee. That is up from 2017 when 16 people died in boating accidents. In 2016 the number was 22.